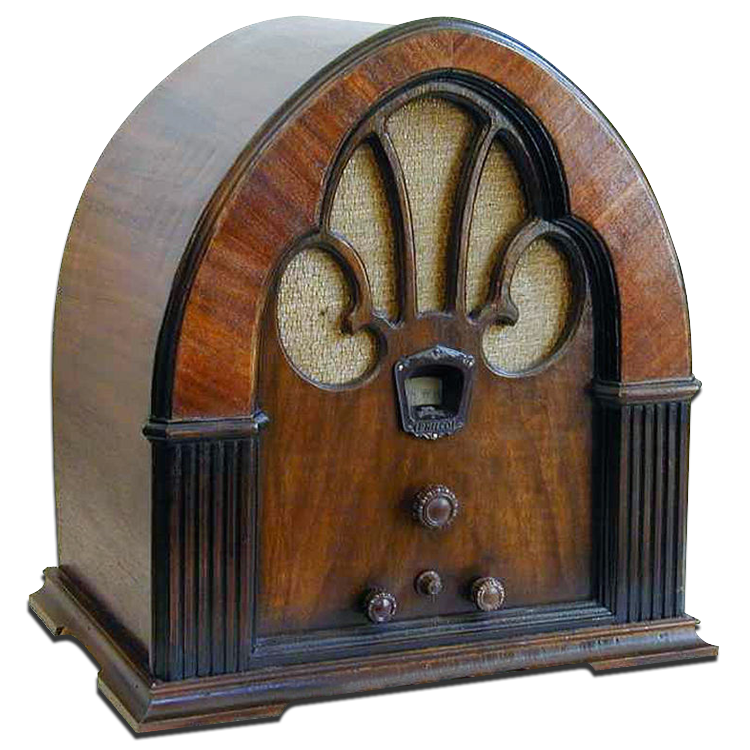 You are invited to listen to and download Old Time Radio shows here! Old Time Radio Programs. Gunsmoke Starring William Conrad as Matt Dillon. Western Theme. Tales of the strange and bizarre, the weird and the wicked. Stories not necessarily of the supernatural, but of the unnatural. Join us for Strange Tales.